Well versed in software best practices like version control, branching models, code review, testing and deployment tools, etc. Spoken and written English is very important since all business communication is in English. Please submit your CV in English together with a cover letter introducing your application and explaining why you think you would be suitable for the job. Send it to jobs@2e-systems.com. Specializing in internet and mobile technologies for the travel industry, 2e Systems provides bespoke ecommerce and crew operations solutions. Leading in solutions integration, we empower airlines to apply the best of breed concept in developing their ideal platform. 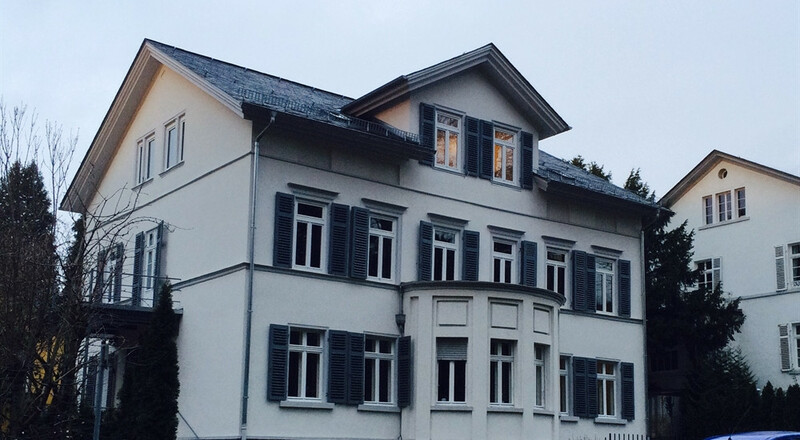 In our Bad Soden office (close to Frankfurt), we focus on apps and responsive websites for flight bookings. We use many of the latest open source frameworks and technologies to build stable and quality products. We have a very positive and laid back office atmosphere where hard work is recognized and team spirit is encouraged. Our ultimate aim is to ensure a happy, seamless travel experience for airline passengers. 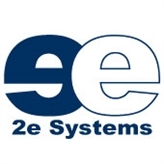 Want to get notified about new jobs at 2e Systems?